Description: Very well maintained champion home located in a quiet, well-established neighborhood. Lovely open floor plan and in great condition. Bring your horses--this home is located on a pristine, 1-acre valley lot that includes exterior pipe fencing throughout and metal horse stalls. Natural gas. Seller says refrigerator, washer & dryer stay. 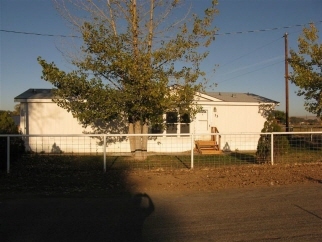 Beautiful country setting yet easy access to i-25 and minutes to albuquerque. Convenient to schools, shopping and everything you need. This is a lot of home for very little money. An absolute must see. !